Register for the Island Vines 10K today! Additional race information can be found at https://www.runvermont.org/events/island-vines-10k/. Sixth Annual RunVermont 10K! 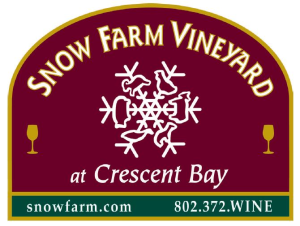 Beautiful loop course with start and finish at Snow Farm Vineyard. Great opportunity to enjoy the Vermont scenery and local food and wine from our Lake Champlain Islands.